Lifetime's TV Series "SMILE" features real people from throughout the country who have such devastating dental conditions it is affecting their lives in dramatic ways. The patients chosen to be on SMILE have severe dental issues, causing problems with overall dental health and selt esteem. The patients featured in this epsiode often have trouble doing everyday things such as working, going on job interviews, smiling, laughing, or meeting new people. Leaving the house even becomes difficult. Dr. Ramin Tabib and Dr. Elisa Mello help restore Chris' smile and help him put aside his fears, and regain confidence, pride, and happiness with his appearance. Watch the amazing transformation for yourself! 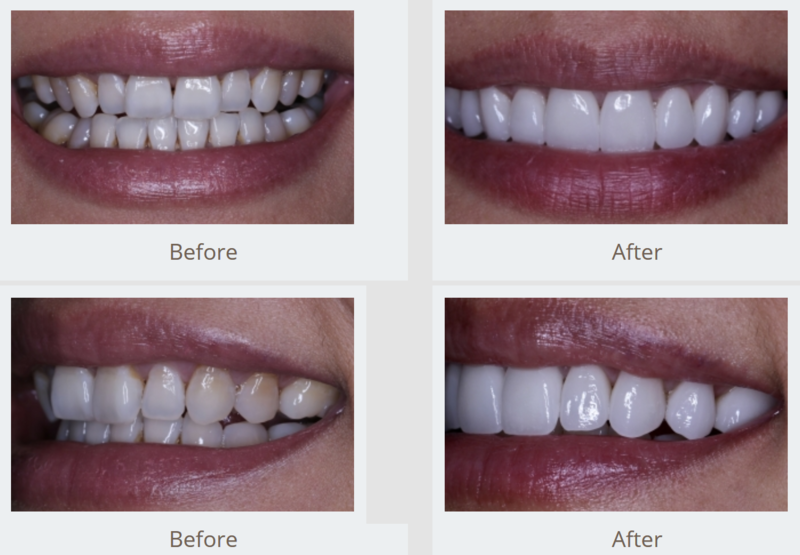 Want to see more Smile Transformations that Drs. Tabib and Mello have performed? See more impressive makeovers in our before & After smile gallery. Watch more videos of our talented NYC cosmetic dentists in action! Have a Question for One of Our Cosmetic Dentists? We have answers and would be happy to help with any dental concern you may have. Please visit our Facebook page and leave us any questions you have, or send us a question via our contact form. Cosmetic consultations are available, please give us a call at 212-452-3344 and let us help you find your new smile.